Rules for accessing drugs containing CBD and THC have undergone a change in Brazil. This post from Mondaq highlights the authorization of CBD and THC for medical use. On November 23 2016 the Health Surveillance Agency (ANVISA) approved changes to its rules for using substances subject to special control in order to provide easier access to drugs containing cannabidiol (CBD) and the first access to drugs containing tetrahydrocannabinol (THC) in Brazil. These two active principals derive from cannabis sativa and, until recently, their use was forbidden by ANVISA because, from the authority’s perspective, there was a lack of evidence of their positive effect in treating diseases. Until 2015 both active principals were included in the list of forbidden substances established in ANVISA Ordinance 344 (May 1998). This ordinance provided for technical specificities regarding substances subject to special control, including both forbidden substances and substances which can be acquired and administered in specific conditions. The first change to the forbidden substance list was made in January 2015 when ANVISA decided to transfer CBD to the list of substances subject to special control. resulted from a case involving a child with a rare case of epilepsy that could not be treated conventionally. 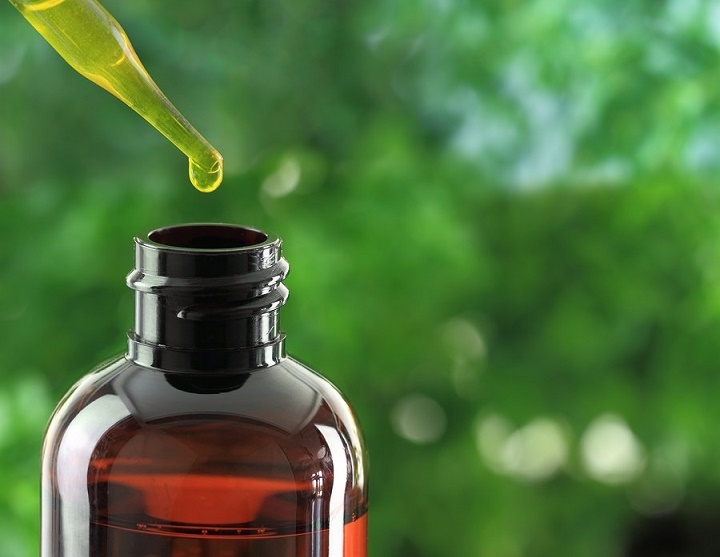 More than 60,000 people signed a petition requiring the liberalisation and regularisation of CBD’s use for medical purposes in Brazil issued new regulations regarding the import of CBD, allowing patients to have access to it in specific circumstances. Now, almost two years later, a similar situation has arisen regarding the liberalisation of THC. ANVISA Ordinance 344 has been amended to include THC in the list of substances subject to special control. Any other type of use is still forbidden (eg, recreational use). Moreover, it is also a crime to cultivate and sell cannabis sativa and its derivatives in Law 11.343/2006. 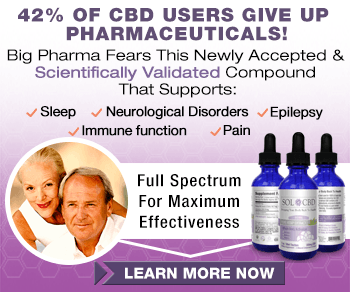 Following on from the liberalisation of CBD, the use of THC for medical purposes has been authorised in order to facilitate the registration of a particular drug which uses THC as one of its active principals in its basic composition and which is already produced and used in some European countries for the treatment of multiple sclerosis. According to ANVISA, the parties which initially requested the registration of THC presented sufficient evidence of its benefits. In addition, ANVISA’s president advised that this change in use of THC is being carried out in accordance with previous standards and regulations in force in the United Kingdom and Belgium. This also means that Brazilian drugs containing THC or CBD can have a maximum concentration of 30 milligrams per millilitre of the drug solution. In addition to the amendment to the ordinance, ANVISA also issued an updated list of drugs containing CBD that can be imported into and used in Brazil to its website to clarify doubts about the import of products containing CBD, which sets out the documents, forms and procedures required for the registration and customs clearance of customs of such products. In the words achieved its objective of facilitating the import of products based on this substance. The registration of the first drug containing THC in Brazil has yet to be approved by ANVISA and no exact timeframe has been set out for the administrative procedures to be concluded. However, it is clear that the update of ANVISA’s ordinances and resolutions will benefit doctors, patients and the industry. After the first registration has been approved, it is expected tha seeking the registration of products based on THC. ANVISA is also expected to change its rules in order to facilitate the import and registration of more products using THC as their active principal in future.